Watch the majestic 37-metre-tall Singapore icon transform into a colour-changing spectacle as the sun sets over Sentosa island. 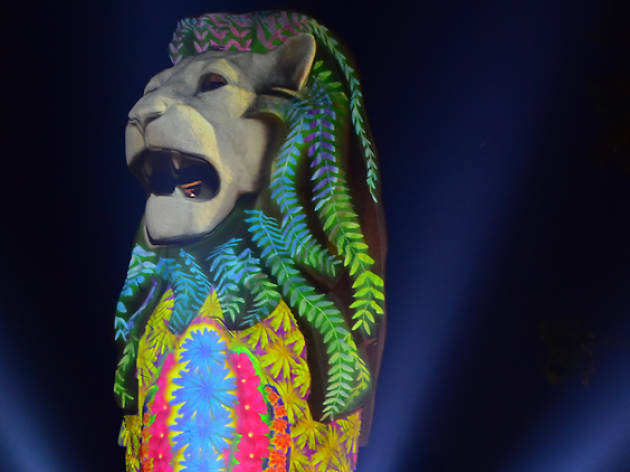 The light show features various audio-visual effects such as world-class projection technology and lighting. 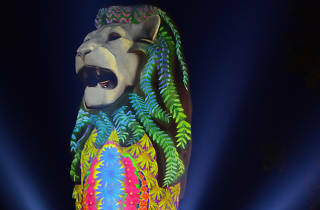 The show runs every night with two additional shows on weekends, the eve of Hari Raya (Jun 25) and Hari Raya (Jun 26).